Skiing is a sociable sport and provides the ideal opportunity for families and friends to get together. 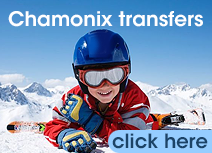 Why not book a private transfer to get you to and from the Chamonix Valley, Morzine, Megève, or Courmayeur. Private transfers are tailored to your flight times so no wait on arrival, and there are no other drop offs or pick ups in the resort. 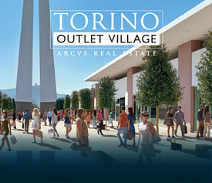 They are quick and efficient and offer excellent value, depending on your group size. You can either book your private transfer via email, phone, or online. We would be happy to hear from you should you have any further questions or wish to make a booking. 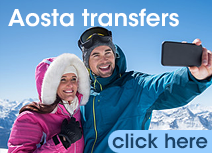 Click the button below to get a quote for a private transfer. We have a diverse fleet of vehicles, but most of our fleet consists of 8-seater Renault Trafics, offering a safe and comfortable journey. We can also offer a variety of coaches, which are perfect for large groups and corporate events. 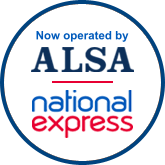 As well as serving the Chamonix Valley, our coaches are also available for private airport transfers to and from the neighbouring resorts of: St. Gervais, Les Contamines, Megève, Flaine, La Clusaz, and Les Carroz. Simply call us for a quote! Being organised in advance will save you time, stress, and money. 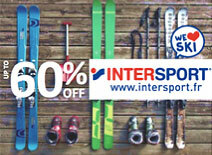 Book your transfers as far in advance as possible and be sure to follow this link to save money on your ski or snowboard hire in resort with our partner offer with Intersport. We look forward to seeing you at Geneva, or in Resort, this season.